To celebrate the Lunar New Year, we have launched a sale on our website and Steam. You’ll find some great deals including for the first time 33% OFF of Battle of Kuban and a whopping 75% OFF ALL Rise of Flight merchandise. The sale runs from 10am PDT on February 4th until 10am February 11th, 2019. A great time to fill up your hangar! Many prices are their lowest ever, take a look! 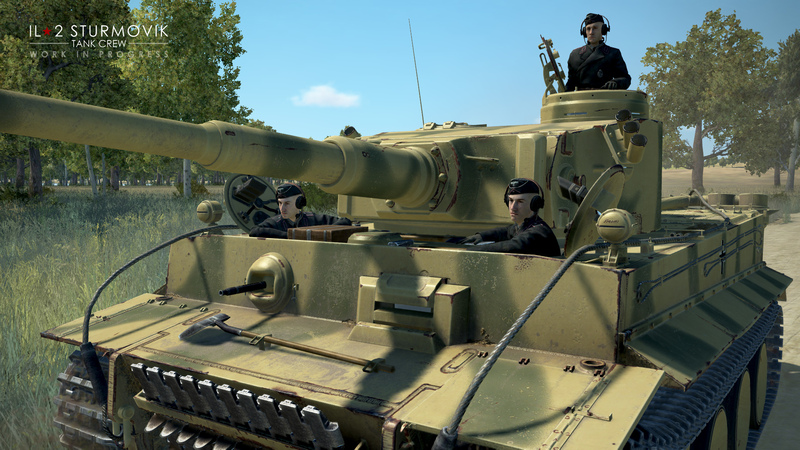 As we work on new content which will be made available in a few weeks, we have decided to release update 3.010 now and publish many improvements and fixes which have already been completed and requested by players. 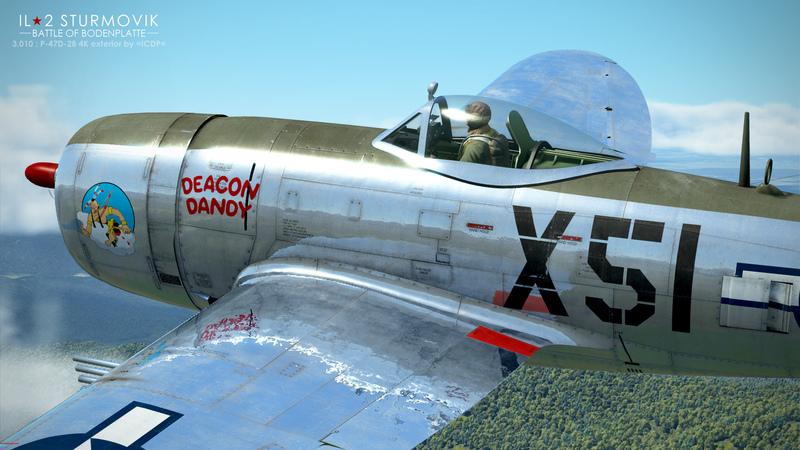 This update also adds rocket carrying capability for the U-2VS Collector Plane as well as its availability in Career mode and the P-47D-28 now sports 4K skins made by our friend Martin =ICDP= Catney. We’ve also made some more damage model improvements and this update should, for now, finish the current cycle of damage model adjustments. Important multiplayer and AI fixes have also been included. Last, but not the least, we have optimized the GUI which should yield better performance in flight. The full change list is available in the official announcement. 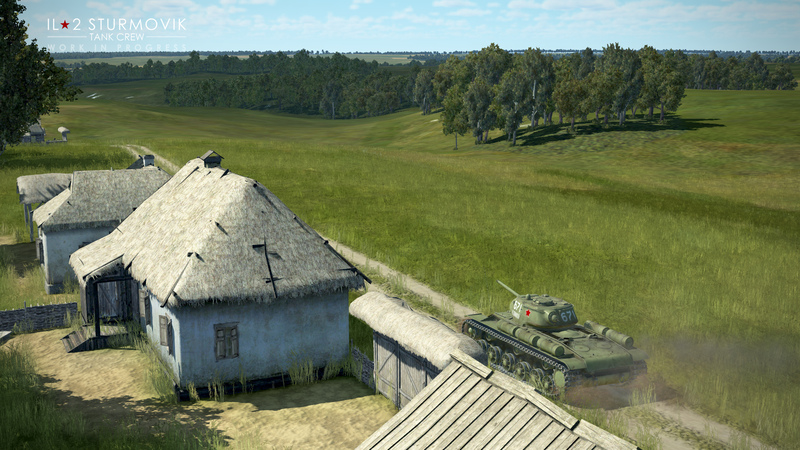 If you have been following our Developer Diaries you can see that a lot of cool content and features are coming to Battle of Bodenplatte, Flying Circus and Tank Crew this year. We have no fewer than six WWII airplanes, six WWI airplanes, eight legendary tanks and two types of AA batteries coming! And don’t forget about the three new maps in development to support all these vehicles. This has been the most aggressive content development cycle ever for our team. In addition to the new vehicles we have the Air Marshal feature in development along with many other improvements and enhancements. 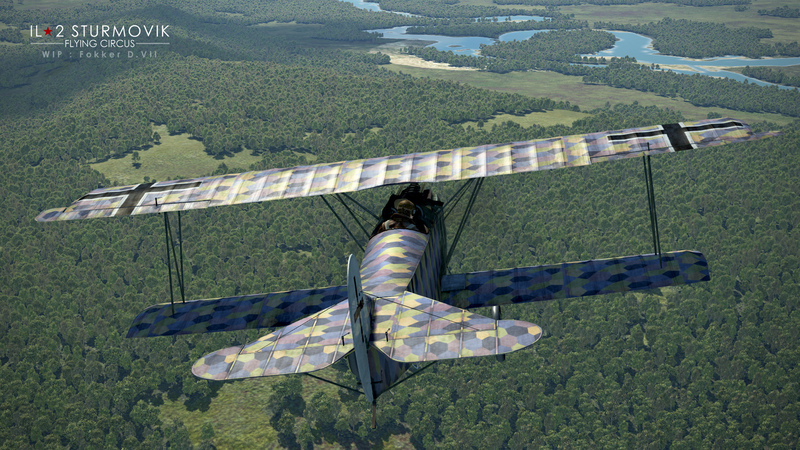 Our work never ends and our quest to make Sturmovik an amazing experience for you continues. We urge all players to check our Developer Diaries to see what is coming in 2019. 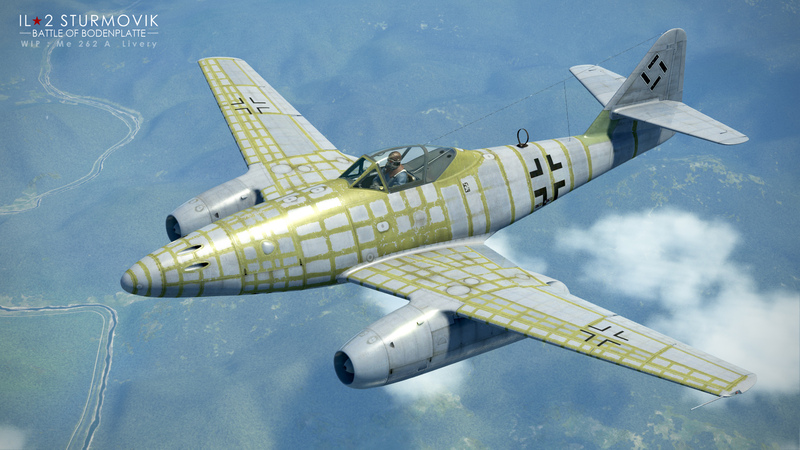 1C Game Studios is once again exhibiting IL-2 Sturmovik: Great Battles Series at and sponsoring FSExpo 2019! This time in Orlando, Florida June 7th-9th 2019. Come join us! Orlando is a great city and our booth will be rocking once again! Last year was a great time getting to spend time with members of our great community and putting faces to names. We hope to have an even better time this year. Come have fun! Need diagrams or a personal shopper to get into IL-2? Worry not! No hassle, no fuss. 2 bucks and it is all yours! I had been waiting until I got my new computer and now is the time. I finally took the plunge and am downloading now. I started with the BoS extended edition (I forget the exact name) and will start adding on from there. I want to thank those of you who have given honest assessments of this game, and have posted those great screen shots, and who have let us all know when the sales have been on...and so on. It helped me a lot and I am sure that it helped many others as well. 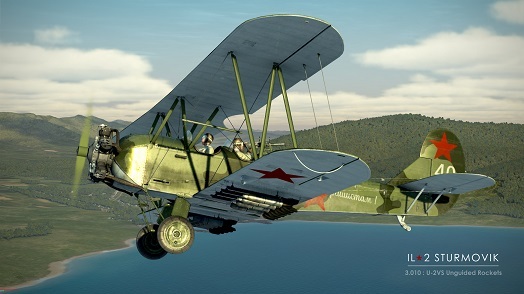 that goes for me too, I only ever used to play IL-2 Great Battles offline, but now I venture on to the FAC server quite regularly, especially on our Sunday afternoon sessions. Although I had mixed feelings about Great Battles at first, (I am /was an avid 1946 fan) I made the mistake of comparing the two games too literally, expecting IL-2 Great Battles to be the same as 1946 but with better graphics. It's totally different, and needs much, much more practice in each plane than 1946. I flew my first quick missions now and I agree this is a great experience. I am still pretty awkward in the air; I have much to learn and many controls to setup. It seems like there are more configuration options here than in the old game, but that might just be "the shock of the new." I have never flown online either but I guess it is time to go all in now, isn't it. I have never flown online either but I guess it is time to go all in now, isn't it. Feel invited to join us on the FAC sunday sessions. As such, whe can barely grab our a$$ with both hands when it comes to fighting each other, but - and that's the important part of it me thinks - we're having much fun together. 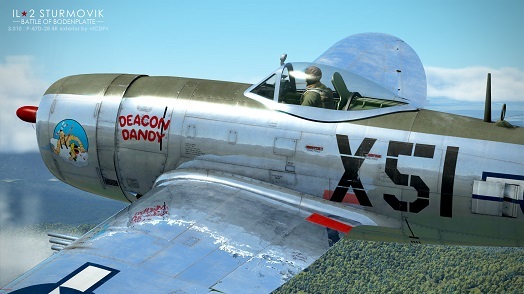 Once you give it a try you'll notice that the fun factor of playing a (combat) flight simulation not just summarizes with the number of participants, it's actually growing exponentially.